Download this newly revised fillable pdf. This PDF has form fields for entering a club logo and club information. If you mouse over the top of the box you’ll see a tool tip that says “Insert your club logo here”. A PDF of the logo would work best however other formats are possible. 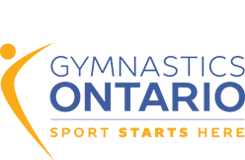 The Long-Term Athlete Development (LTAD) framework, originally developed by Sport for Life, has been adapted by Gymnastics Canada to relate specifically to the sport of gymnastics. 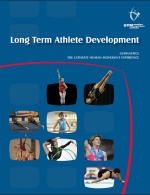 Long term development applies to all levels of participants and in all gymnastics disciplines.